It's easy to not understand the platform steemit, and complain when we see minimal payout on our hard work. Little did we know, that the key to be success as a steemit blogger, is to to properly use four important tools. These are our Posts, Comments, Upvotes, and Chat. Some users may not even realize that we earn money by upvoting. Steemit is a very broad platform and it is growing every day. In this article, i would be be pointing out some etiquette that you should know to enhance your growth and success in this wonderful platform steemit. Do not be a Scammer, and a Fraud. These behaviors don't help you to become a part of this community. Plagerized content is easy to spot, and will eventually be flagged. Sorry to break it to you, that is actually called stealing. Not only text but also images. if you must use a particular image for your article, its advisible you take permission from the owner and also give credits to the owner in the image when using. Always engage in using relevant tags for your article. Using relevant tag is a very good practice which everyone should know. Learning which tags are the best is part of the struggle here. It can take a long time to understand which tags work best for you. but when using an irrelevant tag, it may annoy some users and that could call for flagging of your article. Take for example, when you write an inspirational article, tags like "inspiration,fact,life" would be appropriate. We are allowed 5 Tags, it's best to use all 5, and it's not too hard to find 5 that fit for your post. Don't use wrong tags for more money! @thatsweeneyguy - Hashtag Spam analysis. Don't fill up your blog page with lots of resteemed article. The resteeming feature is a very nice tool which enables you to share other users article to your timeline which now makes that particular article to be likely more exposed to other users. Think about how many votes your post gets. if your posts don't get a lot of votes, then no need to resteem. When you have a lot of followers who engage with your content is when resteems are more helpful. Resteeming so many article at a time may even cause you to lose some followers as they may see it as you are spamming there news feed tab. Its advisable to resteem no more than 3 articles in between your post. For new users, the most important way to build relationships here is through thoughtful comments. Engaging with people's post in the comment and replying to your comment has a great impact in the growth of the community because lots of people want to know what others people feel about their article, either by you appreciating what the person have shared or by suggesting something to the author. 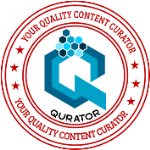 From the nature of your comment, the user may want to have a look at your blog too and maybe follow you if your articles are nice and educative. Never you comment on people's blog telling them directly to come have a look at your blog saying something like "Hey buddy, your article is nice, i just upvoted and resteemed, come check out my blog" believe me, 98% would not give a damn to such comment and even sometimes flag such comments. 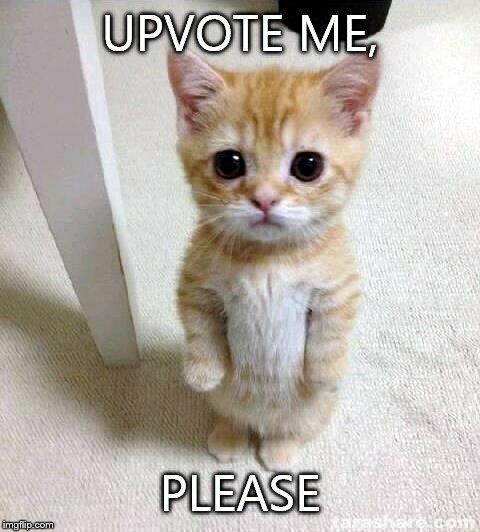 Don't go around begging for upvotes. I think when you go around begging people to upvote your article, you are indirectly looking down at yourself. In either steemit.chat or the Discord App you can easily send a private message to any individual, telling them to come upvote your article. Best to start a conversation before sending a link to your article. It is fine to message a link to friends who you already know. So make sure you start a conversation before dropping the link. Do not use @everybody in chat, some users see it as something very offensive and that could result of you been banned from the channel. The best way for you to be happy here is interacting with others, and make friends. Engage in other people's articles, upvote, and comment when you see something you like. Once you start doing this, Trust me, you will witness great changes. There are a number of resteeming service bots which you have to send sbd to with the link of your article which you want them to resteem as memo, but i discovered something very weird about it, some of this bot requires you to follow the account first before you are eligible to use their resteem service. I think its simply of no use as the service keeps on resteeming new articles almost every minuites which simply means your article goes down very fast as they do more resteem, secondly, the service tends to feel up your news feed area with lots of resteemed article making it difficult for you to sometimes know when you get a new updates from other people you are following. Posting article daily isnt much a good idea reason becaus sometimes your followers might not always have time to read through your article. sometimes you need to give some space from the time you publish one article to another.Here is an article by @Inquiringtimes sharing her thought on posting daily. Whenever I have something I want to write, to share with the community, partially in hopes that I will get paid..... I spend a lot of time on it. 8-12 hours to hit the publish button, and then perhaps another 2-3 hours of editing, to make sure it looks nice for everybody. Searching references, formatting, ideas, ect. How many hours are there in the day? Hackmd.io: This is a very useful tool for collaboration, it can be use to edit your blog and at same time share blog with another user at same time while you both work on it simultaniously. steemit.pics: This allows you to see all images from a steemit profile. spectacles:This tool is used to keep track of your followers activities, it enables you know your active/inactive followers and also give you details on how sbd you have recieved from a perticular followers upvotes. beta.chainbb.com: This allows you to view steemit in forum style. When you view a Steem Profile, on chainBB there are no resteems. This makes it easier to view a blog from somone who resteems a lot, or has been on steemit for a long time. 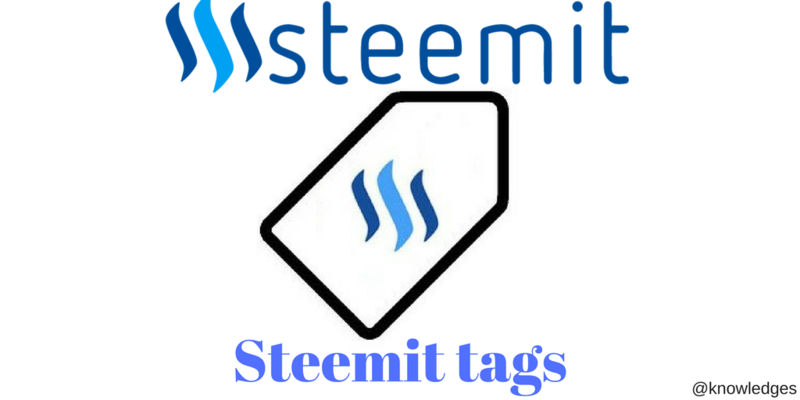 @dragosroua - Steemit Newbie FAQ - Netiquette: How To Avoid Being A Steem Douche? @inquiringtimes - How to actually Succeed as a Steemit Blogger. @mindover - Don't Plagiarize Images! Here are 13 free (and Legal) ways to find high quality photos you can use on Steemit. @spectacles - SPECTACLES - New App To Check Who Your Loyal/Influential/Dead/Ghost Followers Are! I saw your post featured on the Daily Qurator. This is a great list of guidelines that every new Steemian (and the older ones as well) should read and utilize in there interactions on Steemit. Thank you for sharing this info. As a newbie here, I invested a lot of my time to learn the system better. Trials and errors and somehow learnt a lesson to grow. With a humble beginning I have started off my 2 weeks journey with some content providers tips and recommendations. Learning from this type of content enriches me. Hope to see more and more of your postings. Kind regards . Its great to know that the article is helpful to you. you may want to join the minnow support project and also, the discord channel. Great info @kowledges a couple of days ago it seemed like my feed was flooded by negativity, quite a few people that joined around the same day I did saying they were done and quitting.. 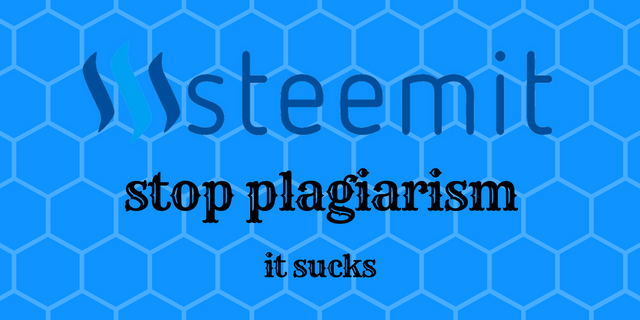 I kind of took it upon myself to write an articule in defense of the steemit ecosystem, not as practical as yours I will admit but your post kind of makes my point... if we are to succeed on this platform it will be by adding value to it, quality content and not by falling prey to the utopian idea that a resteembot is going to save the day or that all i gotta do is post 10 times a day... it starts with unrealistic expectations.. maybe the way some of the bigger promoters of steemit are presenting the platform is not very accurate.. you do have to put work into it, not just post pictures of your cute cat.... In any case I'll quit my rambling, great post and much success to you. I am very glad that you found the article useful . Sometimes, one just have to stand out to bring out the point most people tend to not understand or are negligence of. do you mean you would like to partner with someone to create an article? Good advice. As far as the frequency of post is concerned - I think it depends a lot on what you post. i.e. people form friendships around challenges and often, they are just a photo or two. Just my take on that.If you write long posts, it does take a lot of time and less are probably better until you have a larger following. Congratulations! This post has been upvoted from the communal account, @minnowsupport, by knowledges from the Minnow Support Project. It's a witness project run by aggroed, ausbitbank, teamsteem, theprophet0, someguy123, neoxian, followbtcnews/crimsonclad, and netuoso. The goal is to help Steemit grow by supporting Minnows and creating a social network. Please find us in the Peace, Abundance, and Liberty Network (PALnet) Discord Channel. It's a completely public and open space to all members of the Steemit community who voluntarily choose to be there. Wonderful advice! Thanks for taking the time to write this. I wish I would have known all these things when I first started steeming. ( I saw this on Map post and vote) tip! Well done @knowledges for your insight and links will be most helpful to other, including myself. All of these points are great pieces of advice for new Steemians. Thanks for compiling these and putting them in one place. I think the Steemit Etiquette Guide that you linked to is probably the best resource for new people, but I also appreciate your list of tools. I'll definitely be checking them out. The @OriginalWorks bot has determined this post by @knowledges to be original material and upvoted it! Thanks need to know this. Very informative post love it. Thanks for sharing.